Nearly 100 years ago, one of the “Godfathers” of crafting tequila, Enrique Partida Zepeda was born into a farming family and started working the land as a young teenager for the benefit of the residents of Tequila and Amatitán. Enrique’s family members of Sergio, Angelica, Lorenza and Enrique Jr. joined the clan of Salvador Rivera Lizardi, another prominent local farmer, and together they have fostered the family heritage, managing the land and distillery operation. Rivera’s family – Joaquin, Fernando, and the distillery CEO Salvador Jr., along with the Partida family are among the largest landowners of the region. They grow agave on acreage set aside solely for Azuñia. Azuñia Tequila’s humble beginnings start in the fields of Rancho Miravalle, our working farm and distillery, nestled in the fertile lands just below Volcán de Tequila, a dormant volcano which thousands of years ago provided the mineral-rich soil Weber Blue Agave thrives in today. On this fertile volcanic soil, premium organic Weber Blue Agave is cultivated, and sustained by an underground well filtered by volcanic rock – water so pure and pristine that our well provides the drinking water to the region’s businesses and residents. Blessed with this natural resource and a multi-generational commitment to sustaining our rich soil and fields is the heart and soul of the Azuñia experience. 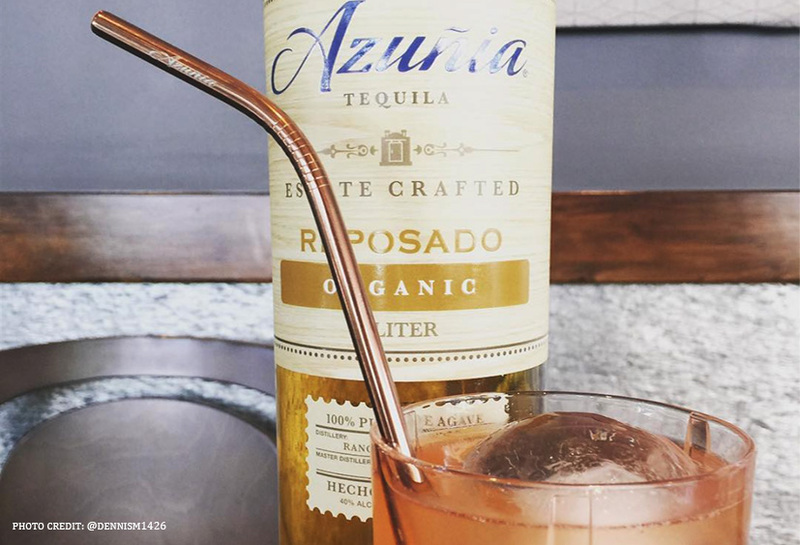 Azuñia is smooth, clean craft tequila with authentic flavor from the local terroir in every sip. 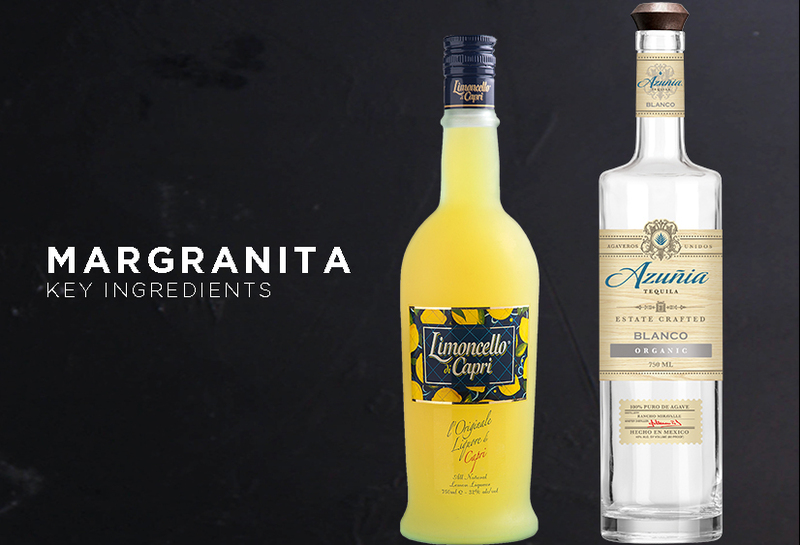 It is the exclusive export of Agaveros Unidos de Amatitán and its second-generation, family-owned-and-operated Rancho Miravalle estate, which has created exceptional tequila for over 20 years. Made with 100% pure Weber Blue Agave grown in dedicated fields of the Tequila Valley, we harvest by hand and roast the organic agave in traditional clay hornos to ensure authenticity and depth of flavor. We then finish with a natural, open-air fermentation process and bottle on-site in small batches using a consistent process to deliver field-to-bottle quality. Farmed tequila, standing out in a world of mostly processed production, allows Rancho Miravalle to turn the best agaves of the region into a timeless tequila produced honestly, authentically from our farm to your table.